WHAT IS A HERBAL GREEN PEEL? Leading dermatologist Dr Christine Schrammek set out with the goal of improving her clients complexions quickly, safely and effectively. She wanted to unveil new skin in just 5 days – using only herbal ingredients. The result is the Green Peel®, a herbal Deep-Peeling medical grade skin regenerating treatment powered solely by natural plant vitamins and minerals. Recognised worldwide, The Green Peel® is proven to be a highly safe and successful method of non-invasive skin resurfacing. The Green Peel CLASSIC involves a 5 day treatment cycle using a unique compound of natural herbs without any chemical additives. The powerful treatment formula increases blood circulation of the skin which intensifies its metabolism and encourages the skin to regenerate by producing new cells and collagen fibres. As a result, the upper layers of the skin become redundant and peel away. The Green Peel® skin treatment is perfectly safe with over 40 years of research behind it. The Green Peel is a pure extract remedy in which the ingredients work together to produce the peeling effect. As the herbs have no toxic side effects, it is a highly safe and reliable non-surgical procedure. 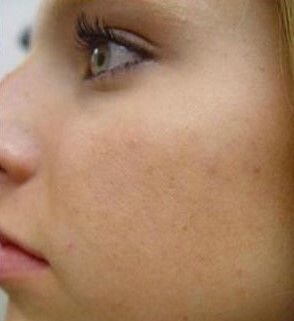 Resurfacing the skin with minor downtime, the results are truly exceptional. Total rejuvenation for ageing to acne prone skin, reduces lines and wrinkles, pigmentation and acne scarring. Refines and smooths pores and skin texture. Mela White Green Peel is a specifically designed treatment to even out skin pigmentation, whilst helping to improve skin complexion. The blend of herbs, mixed with an active skin lightening solution, provide skin exfoliation along with deep cleansing and detoxification of the skin stimulating the de-pigmentation process. The preparation of Green Peel skin treatment is a compound of natural herbs without any chemical additives. It increases the blood circulation of the skin and causes the upper layers of the skin to peel off. The stimulated blood circulation intensifies the metabolism and induces the skin to regenerate by producing new cells and collagen fibers. 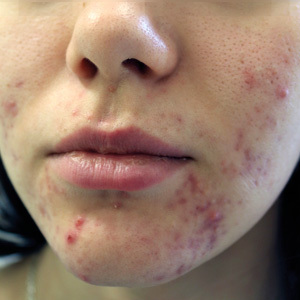 Green Peel skin treatment is perfectly safe and has no side effects. The process has over 40 years of research behind it, and thousands of procedures have been performed without incident and at Premier Laser & Skin we specialise in Green Peel skin. HOW CAN THE SKIN PEEL WHEN NO CHEMICAL SUBSTANCES ARE USED? The specific compound of GREEN PEEL® is massaged into your skin at our clinic. The herbs’ own micro particles lightly polish the upper layers of skin (epidermis removal), and other active ingredients in the herbal preparation will penetrate the skin where they will be absorbed by the cutis within 48 hours. They’ll release valuable, natural active substances such as vitamins, plant hormones, enzymes and other beneficial ingredients into the skin. 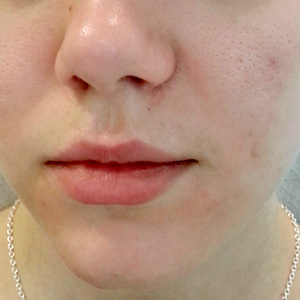 HOW DOES THE SKIN APPEAR AFTER THE TREATMENT? 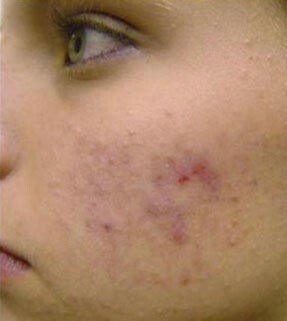 Directly after the treatment the skin is red and a burning sensation similar to mild sunburn will be experienced. Three to four days later the old skin comes off. Until then you can work normally and should not need to take time off. On the 4th or 5th day a follow up treatment takes place. The practitioner will, if necessary massage away any old skin and use a rich active preparation on the new skin which is now very absorbent. HOW DOES THE NEW SKIN APPEAR? There is no redness in the new skin; the complexion is considerably improved, fresh, clear and younger. IS THERE A FOLLOW UP TREATMENT? The follow-up treatment with active ingredients, known as the SUPER BEAUTY TREATMENT, is highly recommended. It uses intensive active ingredients to tighten the skin, especially for those skins that need special care. It is unique to the Herbal Deep Peeling Treatment.